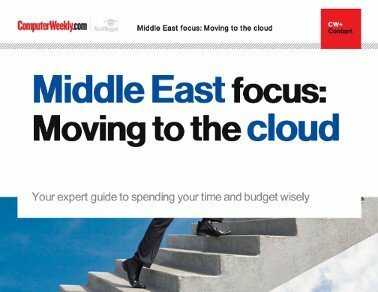 In this e-guide, we focus on cloud computing with a Middle Eastern spin. 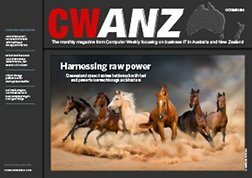 According to Gartner, companies in the Middle East are set to spend almost $2bn on moving systems to the cloud by 2020, so it is important they understand the challenges to avoid wasting money. However, it is not just money that can be lost with downtime, with the knock-on effects potentially having damaging consequences for a company’s brand value. 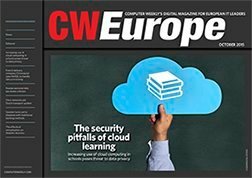 Read a cloud migration checklist in this issue to help protect your reputation and cloud investments. 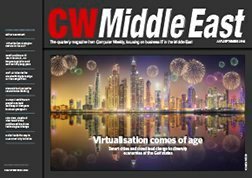 Also, read how an education network in the United Arab Emirates is giving students access to resources by linking up multiple education systems in the country and abroad through a cloud-based learning management system.